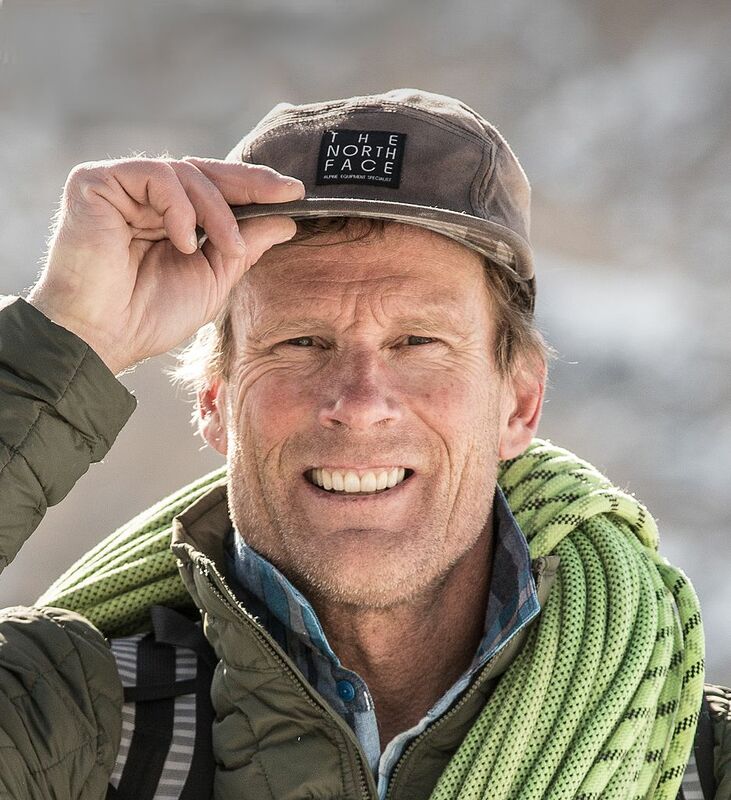 On November 16, Conrad Anker, 54, one of the world’s most accomplished alpinists, had a heart attack while climbing in the Himalaya. At the time he was clinging to a wall of ice and rock, just below 20,000 feet on the northwest face of 22,660-foot Lunag-Ri. Conrad, an uber-fit alpinist, is the last person we thought would suffer a myocardial infarction. Yet such is life. In a surprisingly candid interview to National Geographic, Conrad talks about his heart attack, his partner Alex Lowe and the future. A must read. Himachal Himalaya have been struggling with the impact of global warming and climate change. A recent study indicates that there has been a decline of 14 per cent in the total area under seasonal snow as compared to the previous five years. Read more. In other climate change news, a recent study indicates a 7-fold increase in the probability of Glacial lake outburst floods (GLOF) triggering in the central area of Kullu. This increases the assigned GLOF hazard level for Parbati valley from ‘high’ to ‘very high’. Revealed: The Himalayan Meltdown is a documentary film co-produced by the UN Development Programme, Discovery Asia and Arrowhead Films. The movie examines the human development impact of the glacial ice melt on communities in Bangladesh, Bhutan, China, India and Nepal. It shows the plight of the affected countries and the ways they are adapting, adjusting and preparing for tomorrow’s inevitable changes in the Himalayan glaciers. It features innovative fog-catching in Nepal, man-made glaciers in India, views of life in the changing plateaus of China and pioneering UNDP climate change adaptation projects in Bhutan and Bangladesh. Technological advances from leading glaciologists, experts at the International Centre for Integrated Mountain Development (ICIMOD) and UNDP offer insights into what is in progress and what still needs to be done for countries to address the Himalayan ice melt. In April 2012, the film received the prestigious Platinum Award in the broadcast documentary category at the 45th Annual Worldfest International Film Festival, the oldest independent film festival in the world. India For Inclusion is a volunteer group started by Vidushi under the mentorship of Vishnu Soman from EnAble India. Its efforts are focused on organising activities that can bring lifestyle change by building confidence among the physically challenged of our society. These activities include trekking, sports and community training programmes, all aimed at self transformation. Their first trek in October had 22 visually-challenged participants, 17 hearing-impaired participants and 13 volunteers. Read more. Sahyamitra Trekking group from Vasai-Virar cleaned up Anandwadi, Jummpatti and Tapalwadi waterfalls in Neral, Zenith and Chinchoti waterfalls in Khopoli and Pandavkada waterfall in Kharghar, Navi Mumbai. Around 250 volunteers cleared over 1,000 Kg of trash from the six waterfalls. Read more. A number of illegal structures have come up in Triund (near Mcleodganj, Himachal Pradesh) catering to a huge number of people who trek to this popular ridge in the Dhauladhars. The trek has become so popular that the district administration capped the numbers of tourists visiting the site to 500 per day and also directed them to bring back empty plastic bottles and other solid waste being carried along. However, as of now no action has been taken against these illegal structures. Read more. While we are on working on our gift list for 2016 and so is The Girl Outdoors (United Kingdom. ), sectionhiker is posting the worst hiking gear for this year. Find out more. Cover Image - Winter at Triund © Bharat Singh Bhadwal. All Rights Reserved.